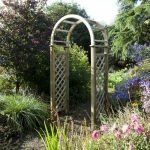 The “Elegant” is a smart and stylish wooden archway which will look excellent in any garden or as an entrance to a pathway. 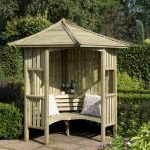 It’s ideal for a modern, contemporary or even a traditional outdoor space and it is a timeless piece. 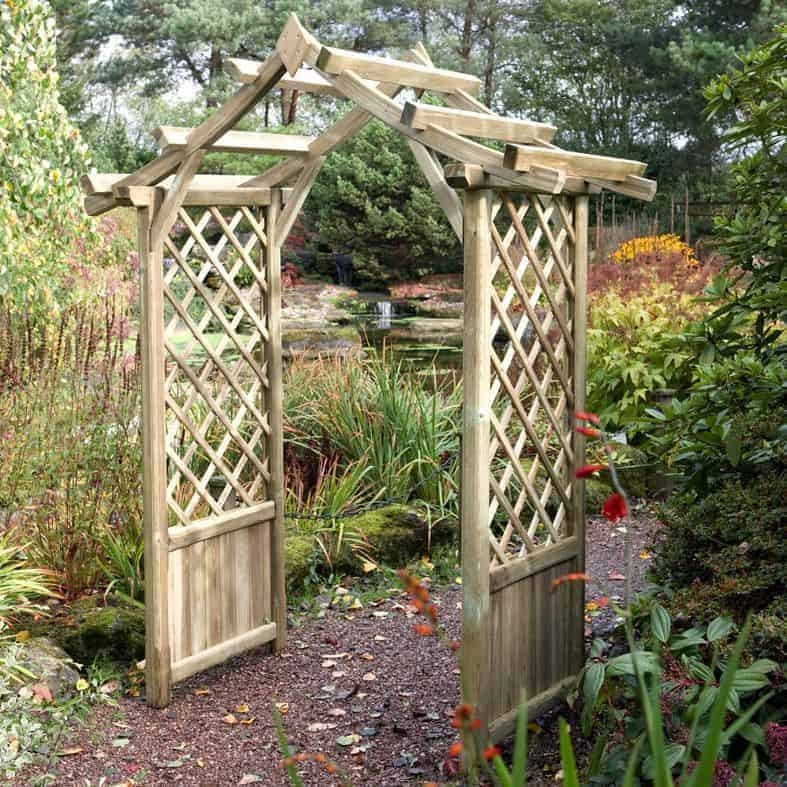 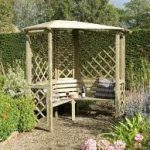 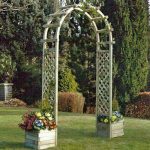 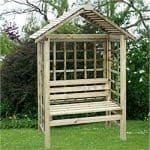 With a pointed top and lattice sides you could choose to trail plants up and around it – whatever you do decide, you will turn heads with this archway, it’s gorgeous. 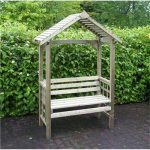 This product is home delivered and assembled for your convenience.